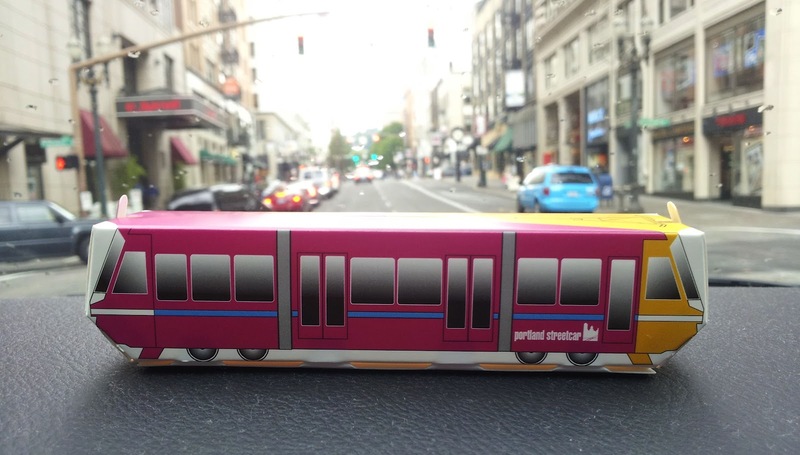 "Get to Know the Tram" MONTH kicks off today! "Get to Know the Tram Month" kicks of today with Engineering and Development and the Tram, from 1:00 - 3:00 (and again tomorrow, same times). 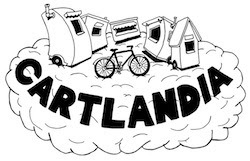 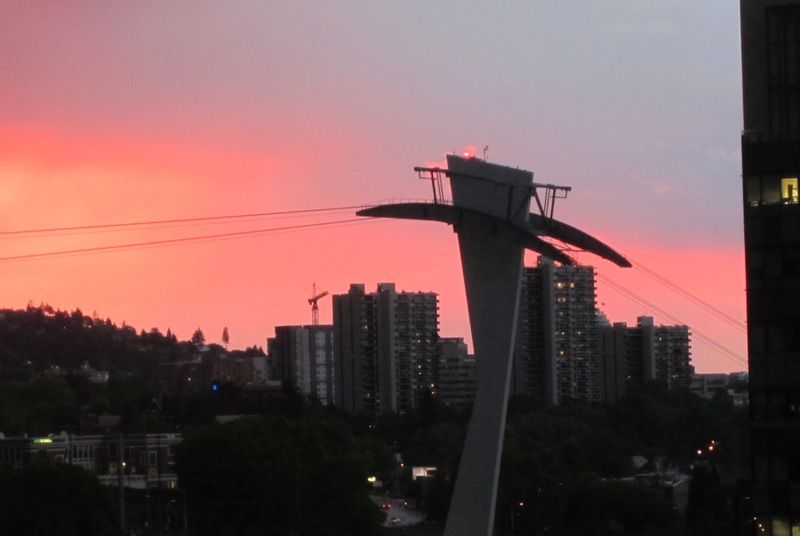 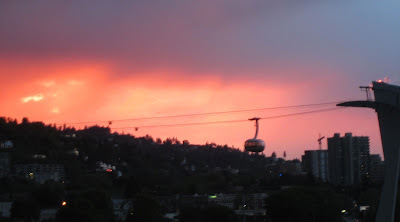 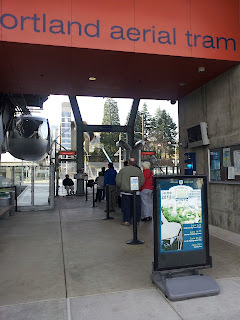 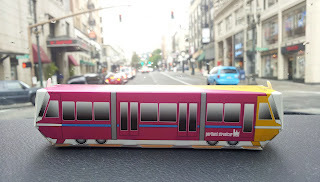 Tour the engine and control rooms, learn about TriMet's Portland-Milwaukie MAX Line, meet the Portland Streetcar team, and see the model of the forthcoming OUS/OHSU Collaborative Life Sciences Building (CLSB)..."
Another great reason to stop by: Streetcar Origami! By the way, did you see that amazing sunset last week?